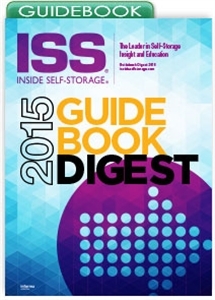 The ISS 2015 Guidebook Digest features select articles from all three digital Guidebooks in the 2015 series. This hard-copy edition offers insight on building, investing, ownership, management and more. For more immersive content, please review our comprehensive, digital Guidebook Series. These convenient PDF publications provide focused guidance on building/investing, ownership and facility management. You can purchase them individually or as a complete series.